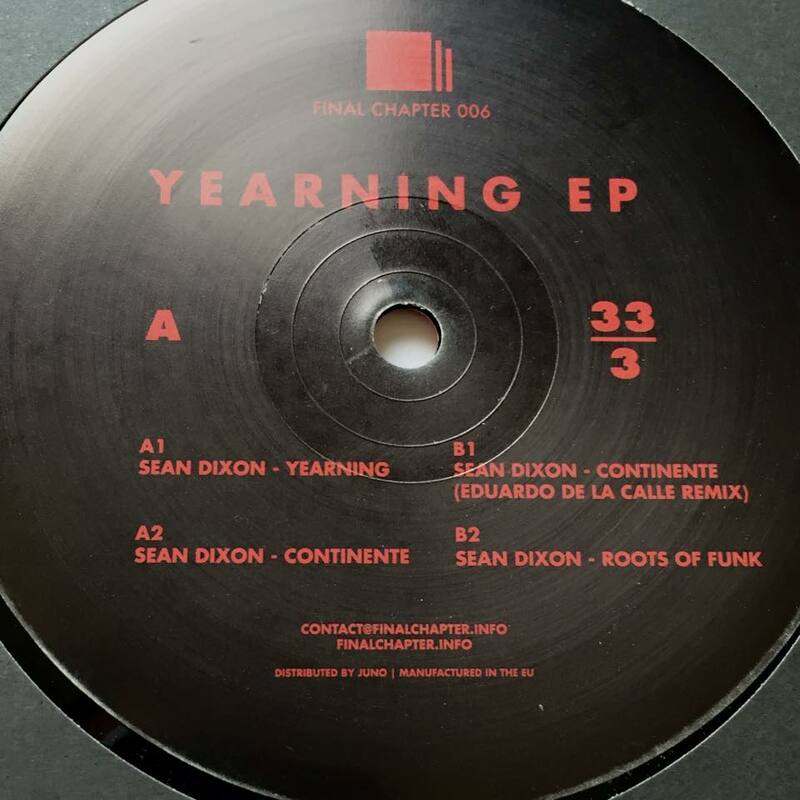 Final Chapter 006, called Yearning EP, is officially released. 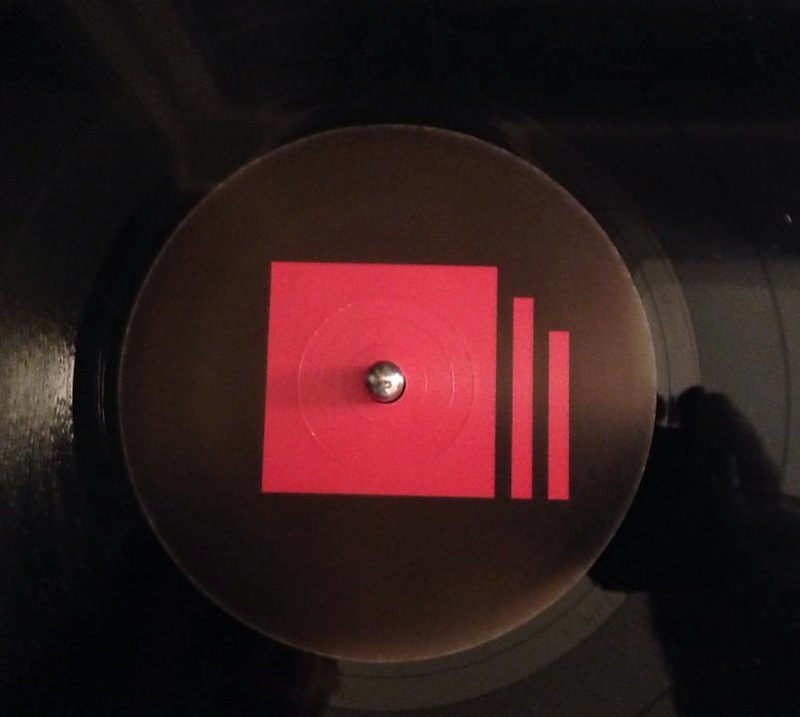 Get it from Juno or Clone for example. 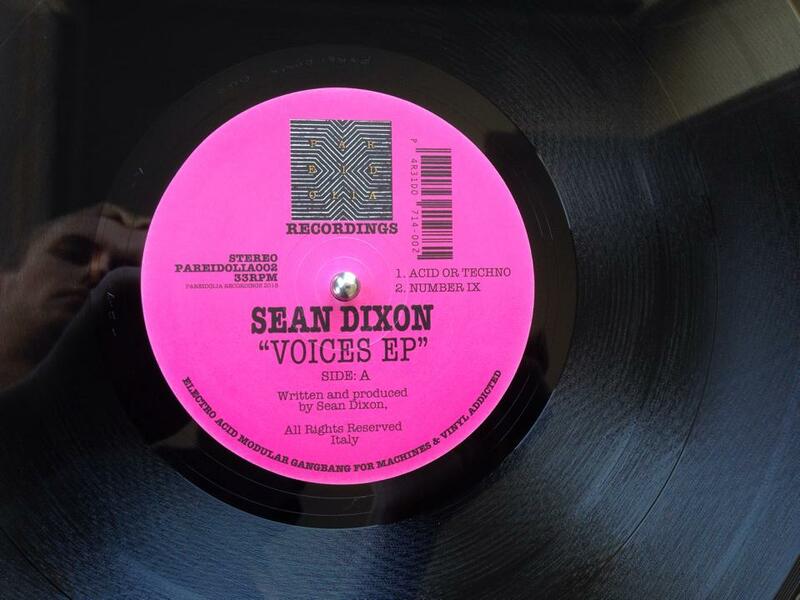 Sean Dixon´s Voices EP (Pareidolia 002) is officially released. 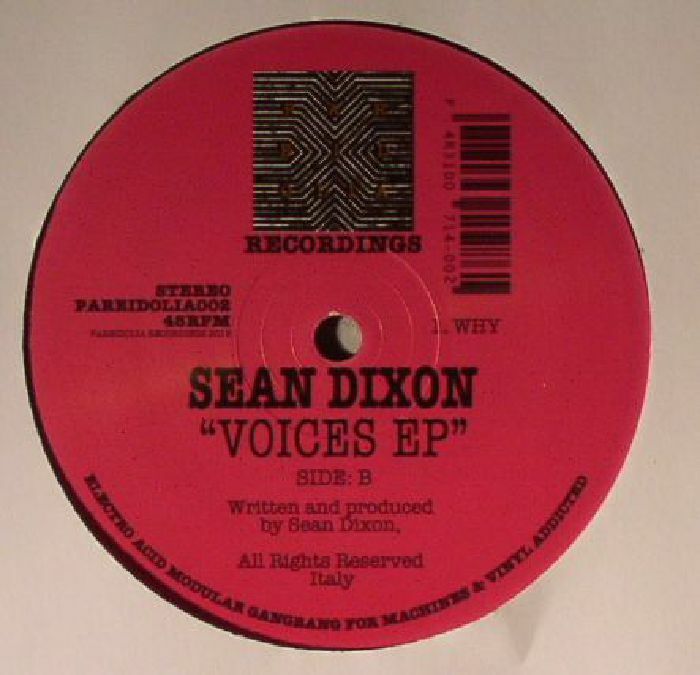 Copies arrived of Sean Dixon´s Voices EP on Pareidolia Recordings. 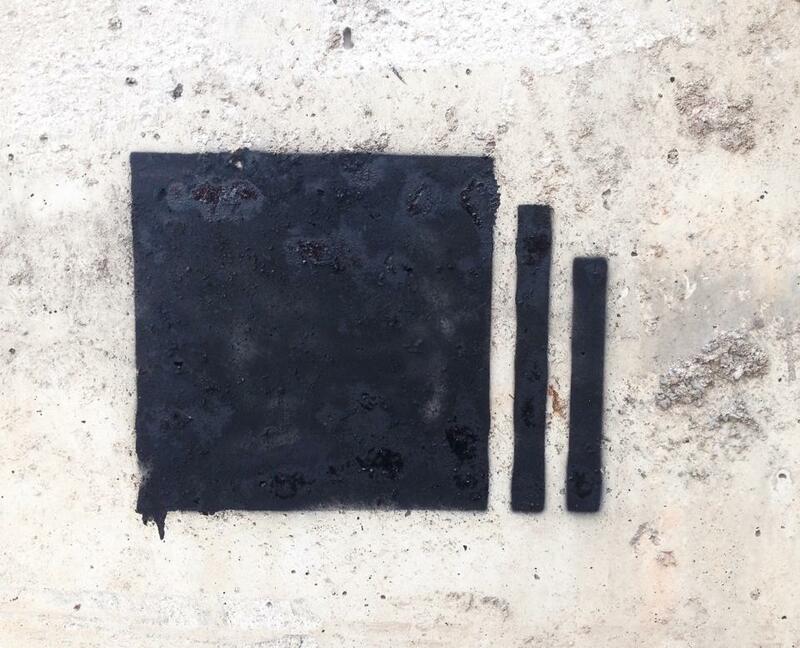 Release date 21st of September. 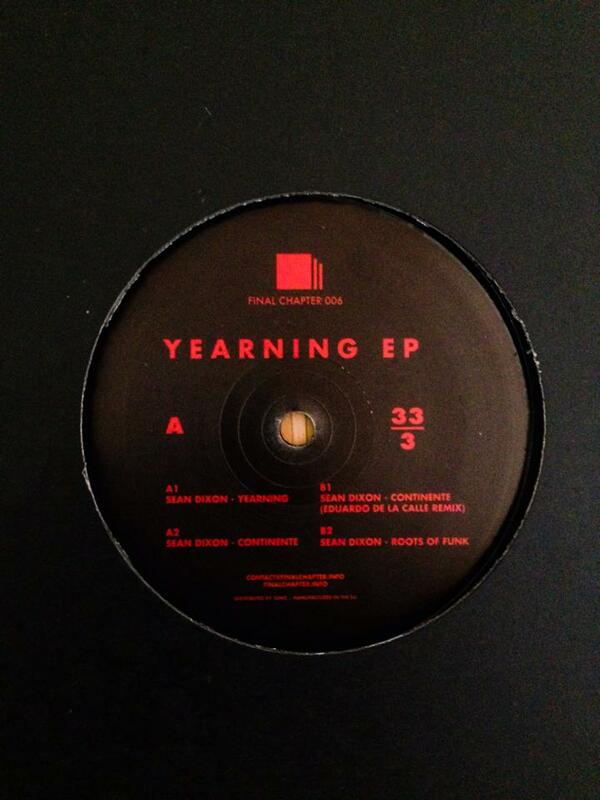 Coming in September, Yearning EP. 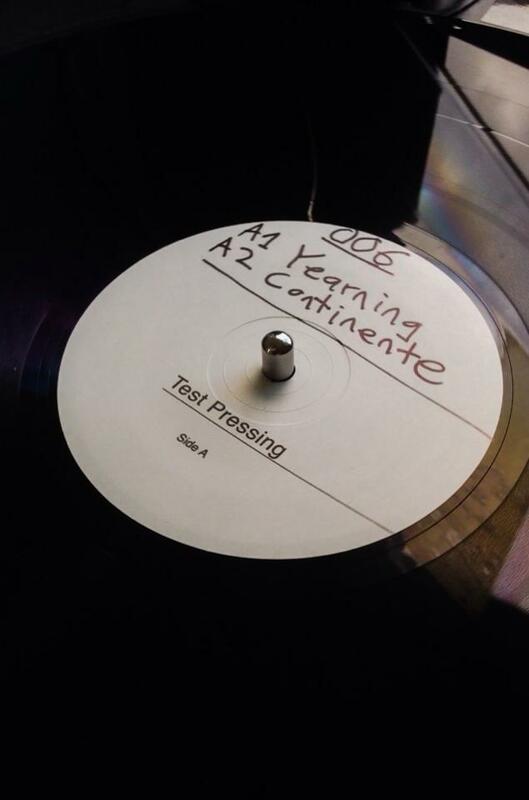 Test presses for Final Chapter 006, Yearning EP, received and approved.